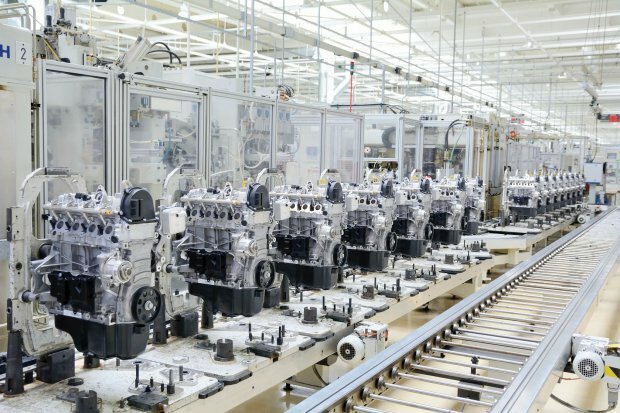 SAP Business One increases visibility into every aspect of your manufacturing operations and solves your most frustrating production challenges. The native features and functions of SAP Business One provide the all-in-one solution growing manufacturing companies need to run their daily operations effectively. 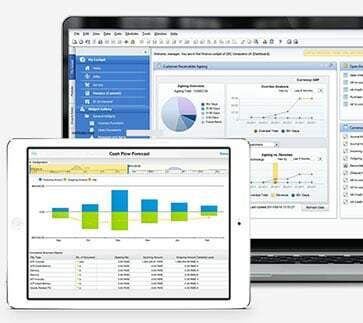 Designed for small and mid-sized discrete and process manufacturing companies, SAP Business One provides the accurate, real-time information you need to manage your production and profitability – and with integrated solutions for EDI, supply chain management, shipping logistics, and advanced manufacturing capabilities, it makes running your end-to-end operation simpler than you imagined. Stay on-time and on-schedule – Provide aggressive delivery times you can stick to by reducing lead times and optimizing processes. Reduce preproduction time – Improve planning, communications, and responsiveness to ever-changing requirements, allowing you to start projects faster. Execute accurate quoting – Provide detailed quotes and easily manage your employees, resources, and materials. Drive higher direct utilization rates – Enhance machine and labor utilization rates by improving efficiencies with fewer indirect labor hours. Adapt faster – Adapt quickly to change orders with clear data sharing to ensure your projects remain on schedule. Achieve higher customer satisfaction – With advanced quality controls, ensure your customers are getting high quality products from your company. 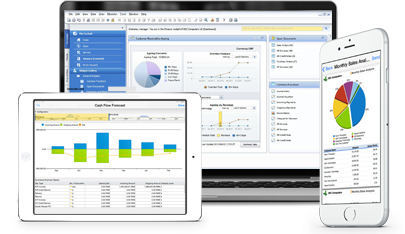 Project & Production Management - Stay on top of projects with real-time, cross-functional reporting, including manufacturing and logistics management, cost accounting, controlling, and more. Material Resource Planning (MRP) II & Production - Extensive material management features, including order and stock-related production, mixed and variant production, and other production controls. Pool Controls - Increase planning efficiency with pool controls defined by the volume of work. Quality Controls -Plan and execute quality tests during the material flow from the initial procurement and throughout the manufacturing process. Cost Estimation- Prepare estimates for standard products or quotations for custom manufacturing orders and easily calculate profit margins. Supply Chain & Sales Management - Supply sales order and purchase order management, including blanket orders and automated transactions based on EDI industry standards. Dashboards - Create custom dashboards to get a 360-degree view of your business and enhance operative reporting with flexible ad-hoc queries and analyses. Advanced Planning and Scheduling (APS) - View order times, lead times, transition periods, capacity allocations, bills of materials, batch groups, and resource availability. Product Configurator - Manage product variants to configure, calculate, and integrate your product. Vision33 has solutions that integrate with SAP Business One and offer unparalleled project management and budgeting functionality for companies in an engineer to order (ETO) or project-led manufacturing and delivery environment. 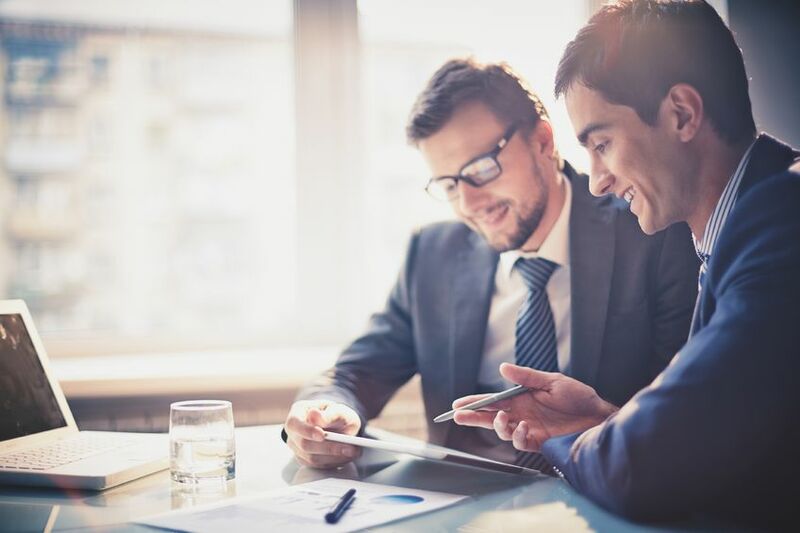 SAP Business One for Project Manufacturing aligns all areas of project management, including planning, budgeting, quoting and estimating, material and capacity planning, and time and material tracking. These industry-specific features are built in to core business management functions that join with production, inventory, accounting, CRM, sales, and service management to provide an end-to-end tool for project-centric manufacturers, suppliers, and services. Project manufacturers benefit from a flexible and tightly-integrated project management process perfectly adapted to their needs.